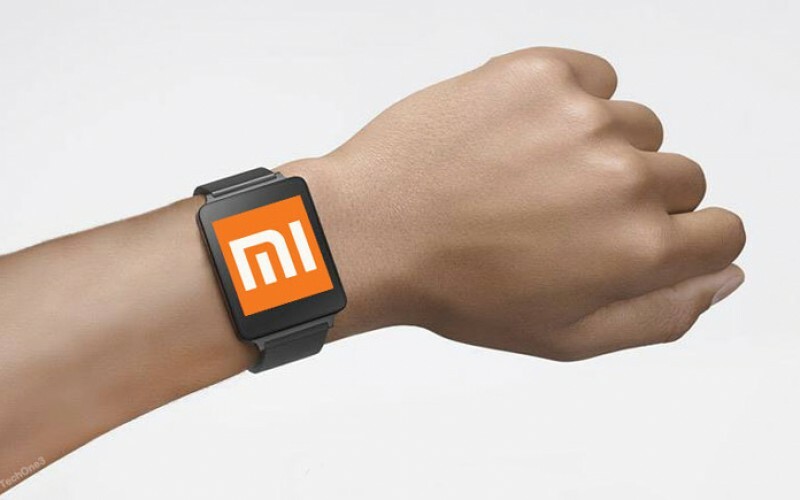 The Chinese company will be partnering with Huami a company known for developing wearable tech products for its upcoming smartwatch that will feature a large dial to make pulse wave velocity identification possible. The watch will be able to read the heartbeat of the wearer and will act as a password for payments and other purposes. However, the technology might be difficult to implement due to its high power consumption and light pollution. Huami’s CEO Huang Wang, is confident that his company’s engineers have been able to bypass these difficulties. The report also revealed that Huang talked about the upcoming Xiaomi Band 2 which is a fitness wearable from the company. He said that the upcoming wearable will feature a sporty and light design, and will be available in a multitude of colors.